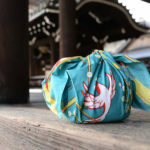 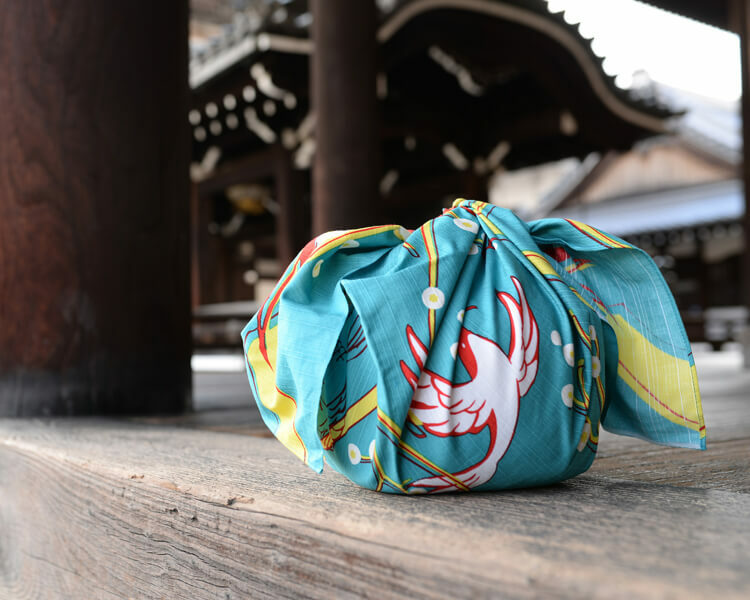 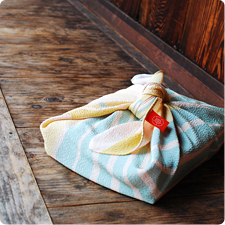 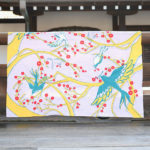 This is a beautiful furoshiki which the illustration of the flower eating bird! 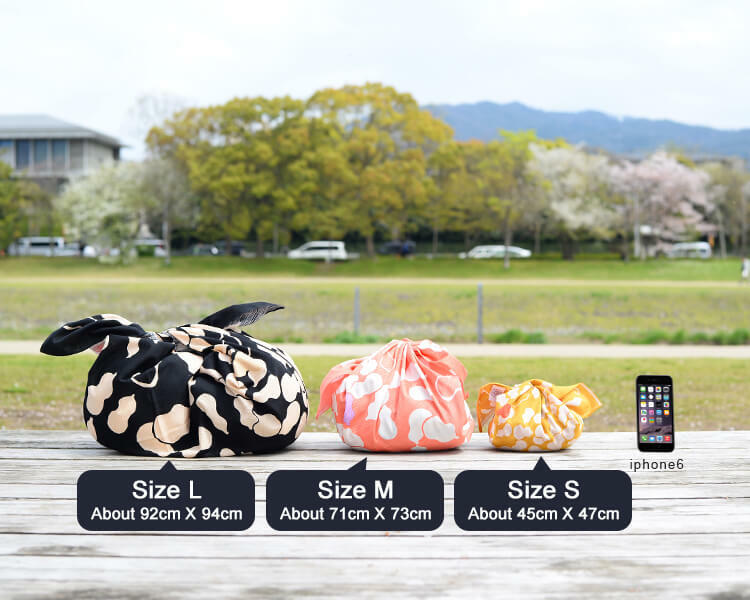 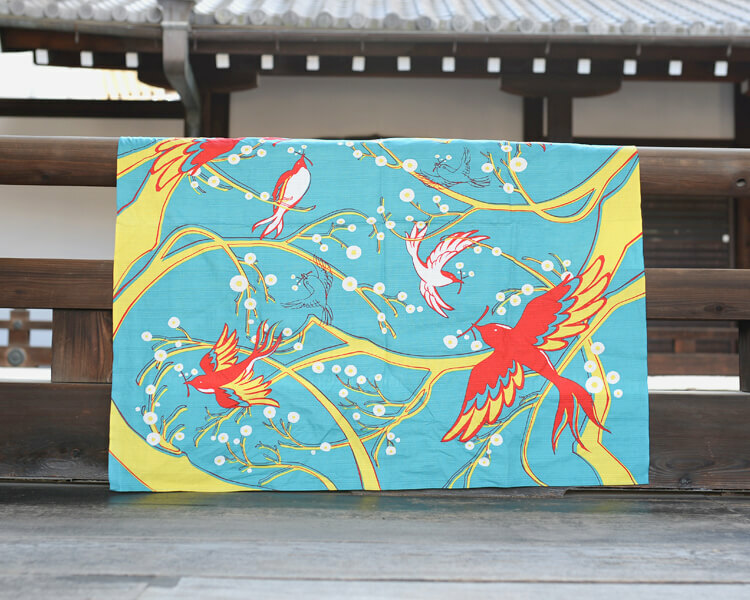 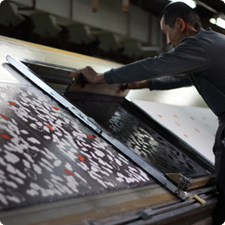 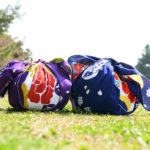 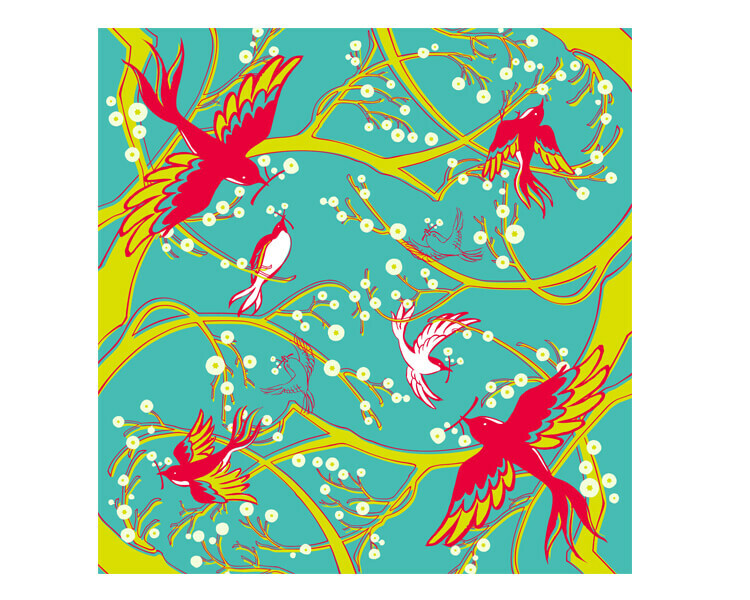 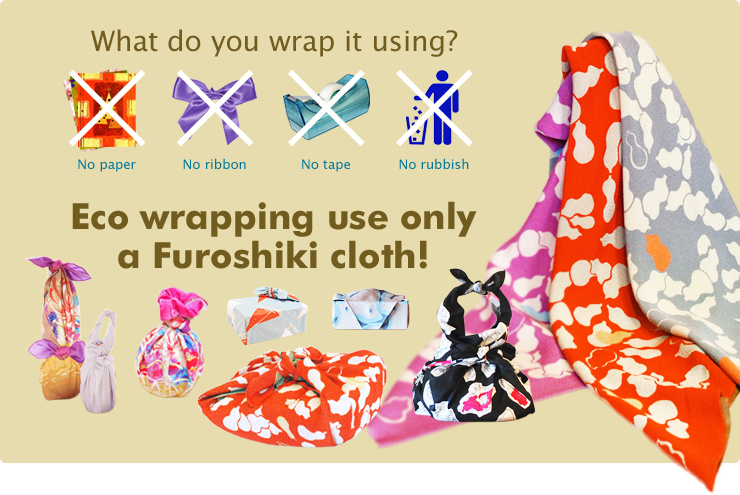 It is a Furoshiki wrapping cloth in which birds flapping with flowers and branches are drawn. 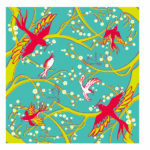 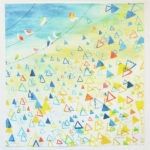 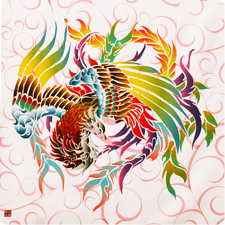 It is also recommended for interior points and wall art with cheerful color!